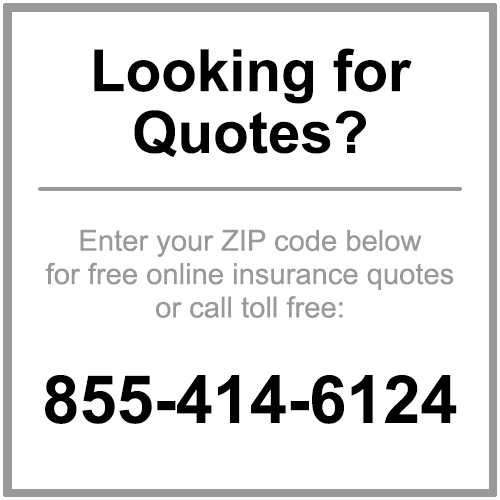 Compare Quotes from Top Companies and Save! The most important element in finding the the right insurance policy is to compare insurance companies and policy coverage. It is highly unlikely that you will have the same needs as everyone you know so its important to compare deductibles, agents, policy limits, policy exceptions and generally every small detail to ensure your family is covered. First, look for insurance companies in your zip code.